Podcast Cover Art: Where Is The Fourth kid? [Episode #71] At the beginning of 2019 I changed my cover art from a stock photo to a personal photo… many people know that I have four daughters, but there are only 3 kids in my cover art. 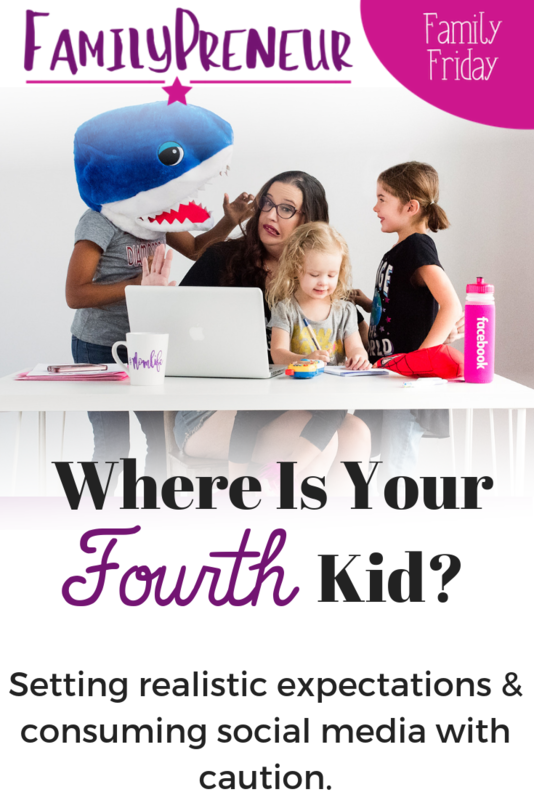 I get asked a lot, where the fourth kid is! This is a story of setting realistic expectations and consuming social media with caution. Part of me feels sad about that photo because I do love it so much – but it's missing a big part of my heart. This is part of the reason why I avoided using it for a year! My kids don't always perform as I want them too. Life isn't always perfect. We don't always get the picture-perfect pictures we want. It's easy to be distracted by the images of perfection we see on social media. It's important to remember, that's not real life. Entrepreneurship looks different for everybody. Balance looks different for everybody. We have to make sure we're not comparing our REAL LIFE to someone else's CURATED LIFE. 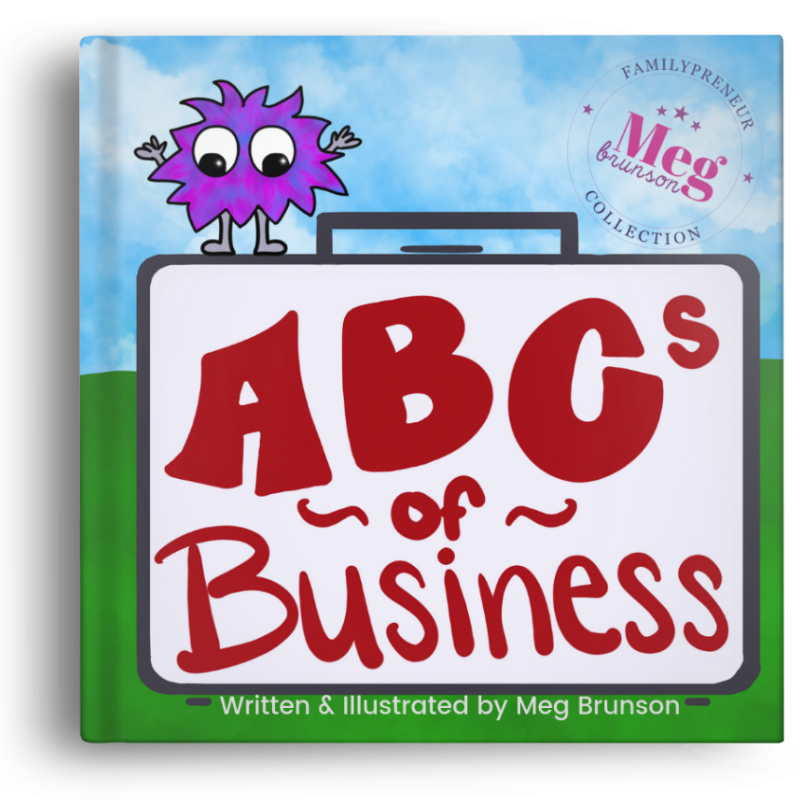 Yes, the photo on my cover art was taken by a professional photographer in a studio… but, it still so perfectly represents my real life. 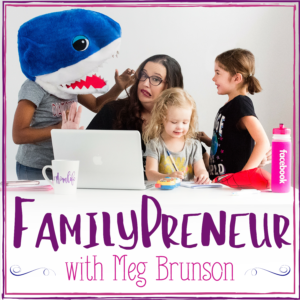 This is the way I interact with my kids, even while working – I can't tell you how often I am working and look up to see someone in that shark head! My child was having a temper tantrum and that's why she is not in the picture. I love the photo regardless of the fact that it is not exactly how I wanted it. Just like my real life – I love it, imperfections and all! 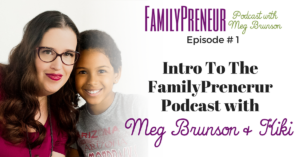 Meg Brunson has been marketing to moms for nearly a decade. 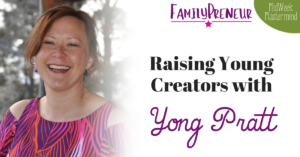 After leaving her corporate job at Facebook in 2017 to be a more present mom to her 4 daughters, she founded EIEIO Marketing; a digital marketing agency focused on Facebook Marketing for family-first businesses. 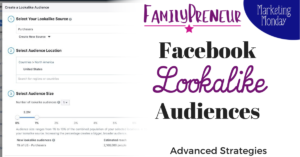 Through highly targeted, results-driven, Facebook Ads she's delivered results for her clients that include: doubling their lead volume, generating 62% more sales than the in-house team, attaining a 16x return on ad spend, and reducing the cost per lead by 99%!